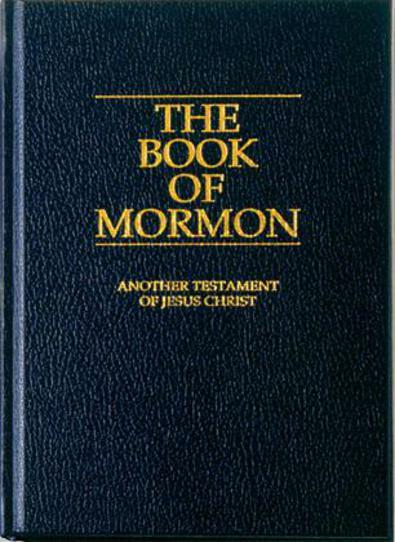 There has been a youtube movement called ‘The Two Minute Book of Mormon Challenge’. This is a channel set aside for people to bear their testimonies about the Book of Mormon. Someone from the site asked me to contribute and I finally was able to put my feelings into words and on to video. It ended up being 4 minutes but I think you’ll forgive me. One time I was driving with my brother and he was debating various points of doctrine with me and I said to him ‘you know when I read that book I just know its true’ and its really as simple as that. When I read it I know its true. I don’t need any other witness than that. I know the covenants it teaches are real. I know the faith and priesthood has power. 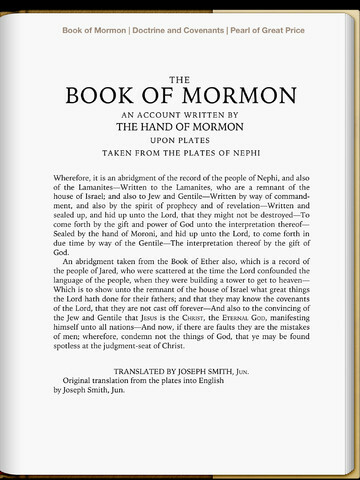 I know there was a dark ages and then truth was restored and it all comes down to my witness of The Book of Mormon. I repeat my warning I gave of previous religious posts. I will not post any comments that are disrespectful or unkind (and that goes for youtube too). Have enough courtesy to understand that people feel differently about these things and maybe listen for something that could strengthen your own faith.